To ensure your vehicle is running properly, you should regularly check all the essential fluids that your vehicle requires to operate. There are 7 different types of fluid exchange services that are essential for your Volkswagen. Each one has its own function and without the manufacturer recommended amount in your vehicle, the operation may cease to function properly. Transmission fluid acts as a lubricant for all of the moving parts inside your VW’s transmission. In an automatic transmission, this fluid also serves as a coolant and a viscous fluid that transmits power from the engine to the transmission. A variety of fluids are used for different transmissions. Diesel Exhaust Fluid is sprayed into the exhaust stream of diesel VW TDI vehicles to break down dangerous Nitrogen Oxide emissions into harmless nitrogen and water. Volkswagen vehicles require regular maintenance to keep them running smoothly. You can extend the longevity of your vehicle’s life and cut down on repair costs by simply checking the fluids regularly. 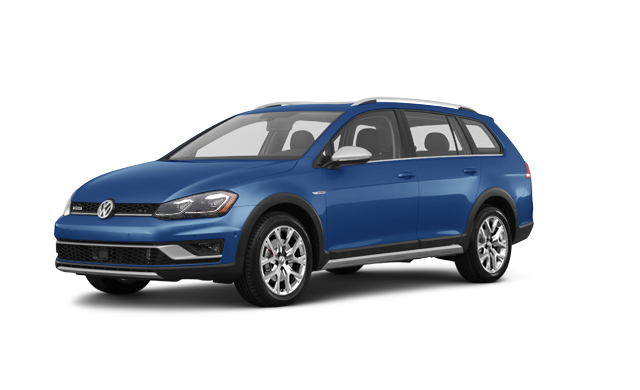 Please see your service advisor for any additional details about VW Fluid Exchange services.